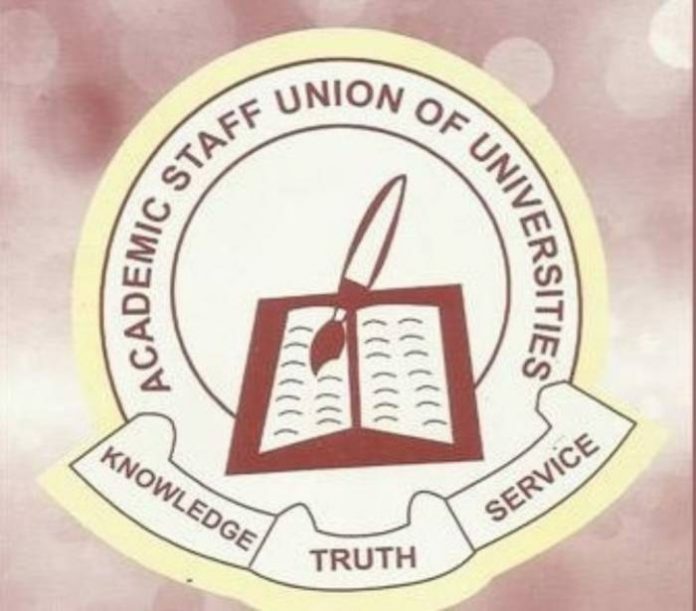 Government to begins disbursement of funds in April – ASUU – The Academic Staff Union of Universities said the authority has guaranteed to dispense the complete sum of N25 billions to Universities by April. “ASUU will monitor the disbursement of fresh ₦25bn by the Federal Government to public universities, which is expected to start in April 2019,” ASUU tweeted on Monday. “The disbursement of ₦25bn to the public universities for their revitalization by April and May 2019 is the first point in the new Memorandum of Action 2019 signed on Thursday between ASUUNGR and the Federal Government’s led by the Minister of Labour and Employment,” its added. This came a couple of days after the association suspended its about 3-months across the nation strike which began on the fourth of November 2018. The strike pursued the Union’s request for the utilization of past assertions to enhance colleges financing. After a progression of talk between the Nigerian government authorities & individuals from the association, ASUU tells its members to come back to classrooms.